This week I’m thrilled to be using a line from one of my favourite artist’s songs, as inspiration to write. Thank you personally from me if you voted in the prompt “we only said goodbye with words I died a hundred times” from Back to Black. I’ve written stories using lyrics before as a prompt, but never by someone as dear to me as this artist. It’s so hot in London tonight I couldn’t focus on writing a chapter for my next release. So true to form I started messing around looking at make-up videos, thought about painting my nails and then I re-watched the performance of Back to Black I posted today when I announced the winning writing prompt, the actual concert I went to. Probably one of the best Amy did as shortly after she started to decline with drinking and drugs. It brought the whole night back to me with a smile … my girlfriends and I crammed in my car, driving along to the venue excited to see her show, buying our cheap drinks, dancing in the crowd to her songs as a group and singing along very badly! I remember the day I heard Rehab the first song she released from Back to Black. I already knew Amy’s work as I have Frank the first album she wrote. When I heard Rehab I kid you not I stopped, looked at the TV showing the music video, and turned it up loud. I went out to do whatever I had to do that day, and bought a copy of the album. Played it and got on the phone to one of my girlfriends who is as much as a fan as I am. I played it almost every day her lyrical content is witty, and I get her British humour and banter, amongst the heartache. All the awards she won I think are an amazing achievement at such a young age, she’s just a few months younger than me, well she would be if she was still with us. When she was alive in her early thirties doing so well, I felt really happy to have her represent the UK with her talent. And don’t let me get started on her style too, when she was healthy she looked great. I like how she personalised her style representing an era that sometimes I think I should have been born in rather than the eighties, as I love the music of the fifties and sixties and fashion myself. My mum shows me pictures of her back in this time, I think she actually looks really cool LOL To see Mum with her beehive hair, thick eyeliner and false lashes, red lips and nails. To see the look Amy recreated as it originally was done, on Mum always makes me smile. And get this Mum still has her platforms and stiletto heels… of course I’ve worn them. Back then women looked like women, and it was all about being feminine heels and nice dresses or flares and a cute blouse I really like it. Amy resonates with me so much as she represented an era of music I grew up on soul and Motown one on my favourite genres, but she made it modern. The day I heard on the BBC News she passed away in her sleep in her flat in Camden Town, I honestly did not know how to take it. I went along the week she passed to Camden Town, I placed flowers down with other members of the public. It’s just the other side of London from me. And then I wondered how someone who experienced so much heartache in a relationship with a man, who then went on to write an award winning album about all that he put her through can be taken away and never have the chance to really shine. She was just warming up with Back to Black! A bit like other iconic artists that died really young Curt Cobain, Jimi Hendrix etc. It’s so painful when you think of how talented they were. If only they could have freed themselves from their demons and let go of the drug/ drink abuse. Anyway, Amy is not the only star to crack under pressure, be it the relationship or media pressure. I did a post about strong female artists that seem to have lost their way last year. Amy of course made a feature. You can read it here. So tonight as a prepared myself for next week’s writing challenge mentally, to drum up a good story with Didi, and reminisced on Amy’s work on YouTube I just felt like writing a small blog on my thoughts around her and her death, music and talent. I found these two clips of her . One is the moment she actually recorded Back to Black… like the actual moment! You see her with Mark Ronson the producer in the recording booth just singing like it’s breathing. And an interview with her when she looked fit, health and glowing. Her broad London accent and honesty in her interview, about her as a person made me smile.This is how I want to remember her. Not the terrible performances due to drugs or the weight loss, messed up make-up and hair as she is was in such a daze. 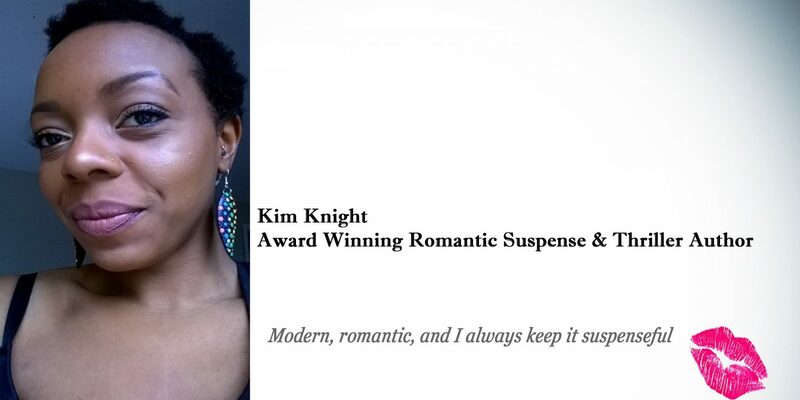 I look forward to writing this next story for Kim and Didi’s Suspenseful Collection using her lyrics to inspire us. Amy is gone, but I’ll never forget her. This entry was posted in Uncategorized, Writing Word Prompt Response and tagged #amywinehouse, inspiration, music, random, writing prompt. Bookmark the permalink.